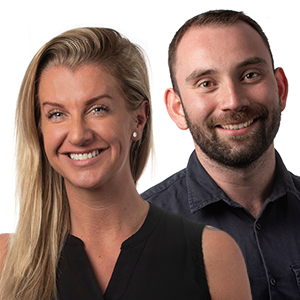 You are viewing content from Gaydio Manchester & North West. Would you like to make this your preferred location? 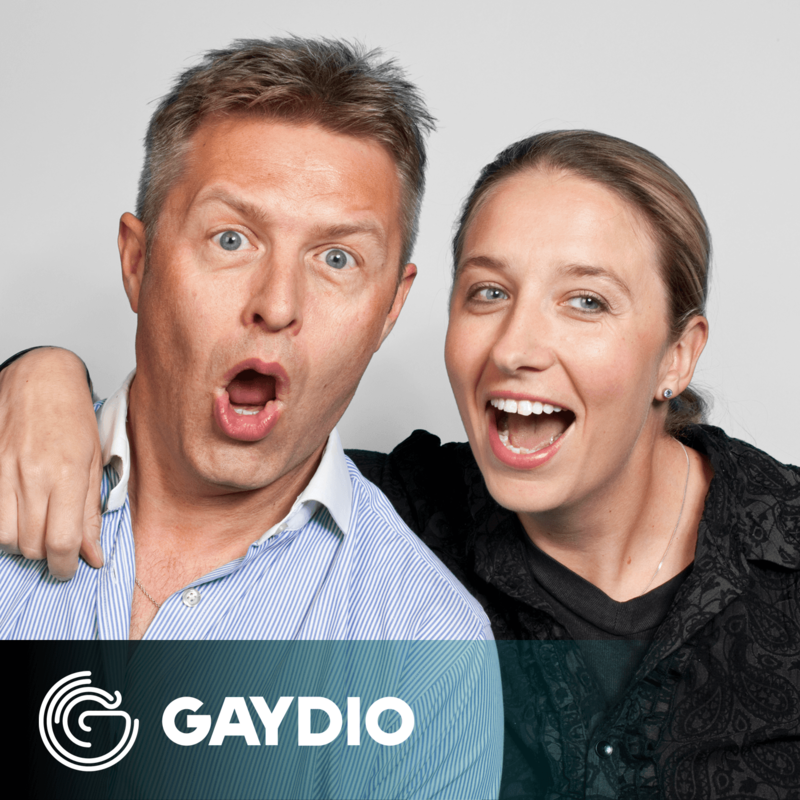 The best bits of Neil & Debbie's Saturday show on Gaydio. 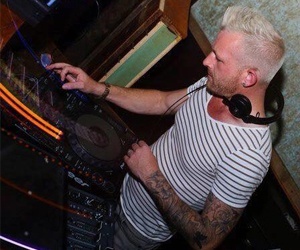 Listen again to our In The Mix shows featuring the freshest tracks from the UK's hottest LGBT DJ's! 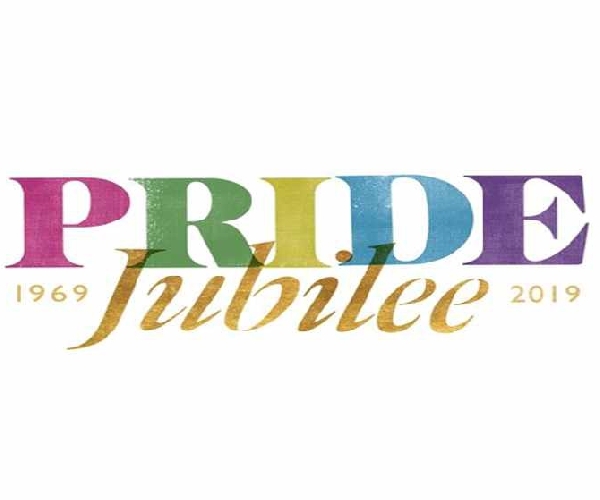 This year's Pride in London theme has been announced! 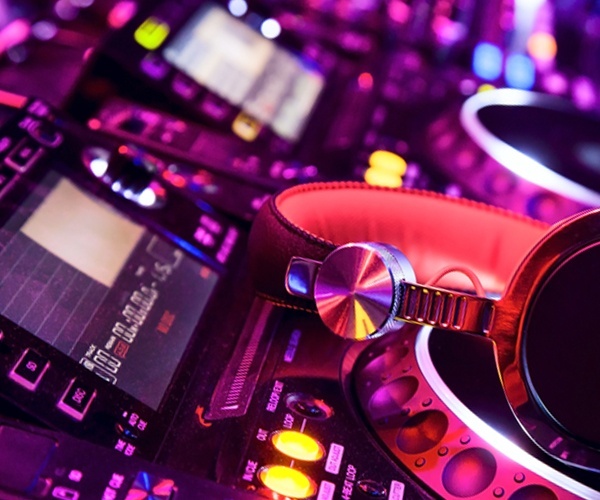 Listen again to his Friday night show. See the tracklist and listen again. 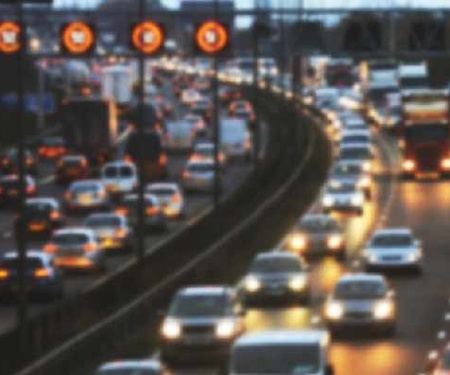 DAB Digital Radio: London, Manchester, Brighton, Birmingham, Glasgow and Portsmouth. 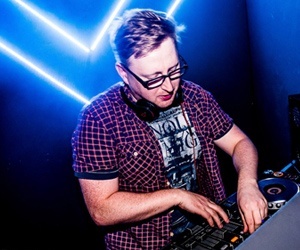 Online: On your computer at gaydio.co.uk or through streaming audio devices. 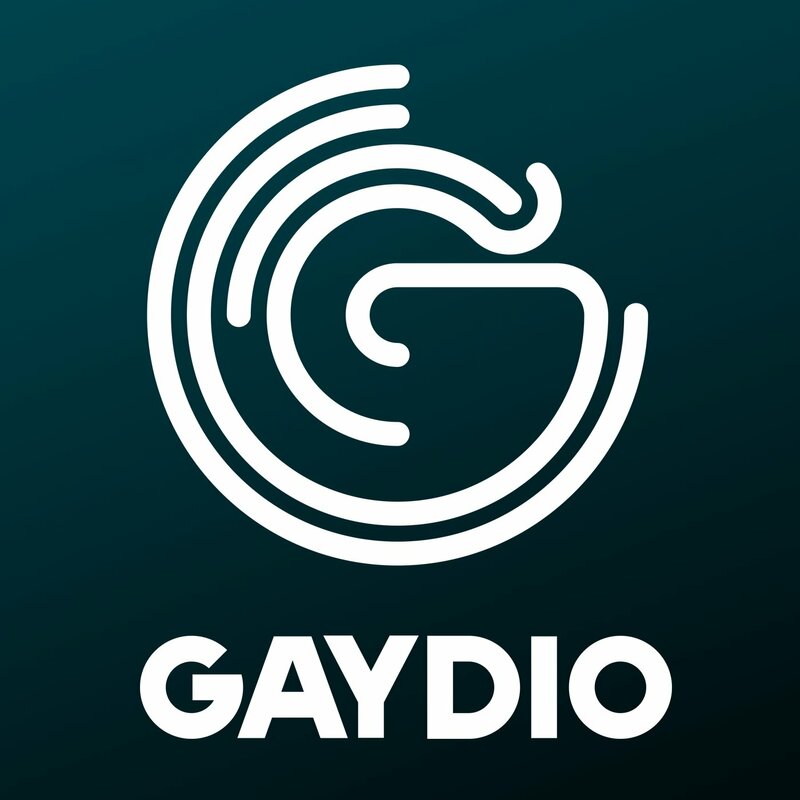 Mobile: Download the Gaydio app from the iOS App Store and Google Play. 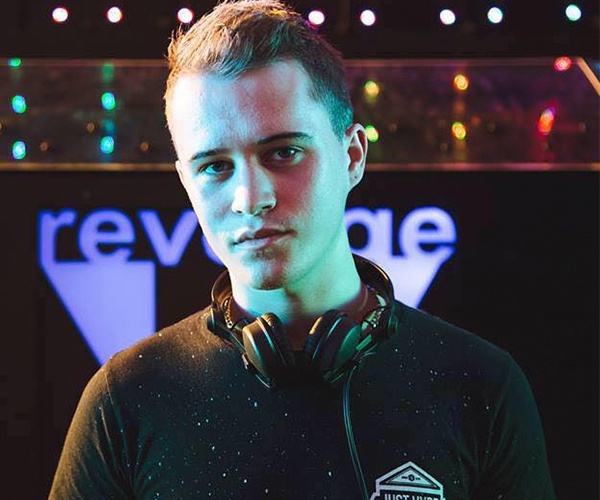 Smart Speaker: Ask your speaker "play Gaydio".